Special Tree employees are constantly furthering their knowledge and education. This aspect is one that defines Special Tree from other Michigan based post-acute care services. But just because the company specializes in medical care doesn’t mean every class is medically themed. 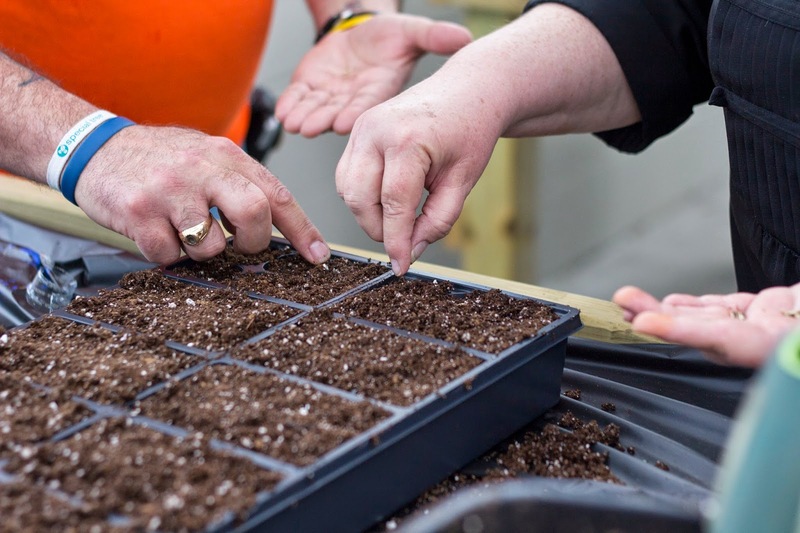 One sunny Tuesday afternoon, Special Tree staff gathered with Greenhouse Coordinator Linda Davis in the newly constructed greenhouse to learn how to care for a different kind of patient: plants. 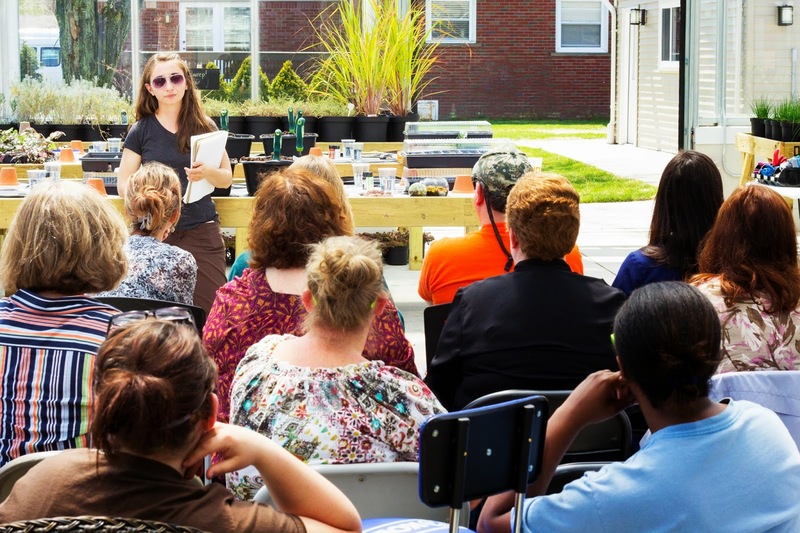 The class began with a brief introduction from Greenhouse Coordinator Linda Davis, who gave attendees a brief background of her time in horticulture. From there, the class got to explore different activities that are available in the enclosure. 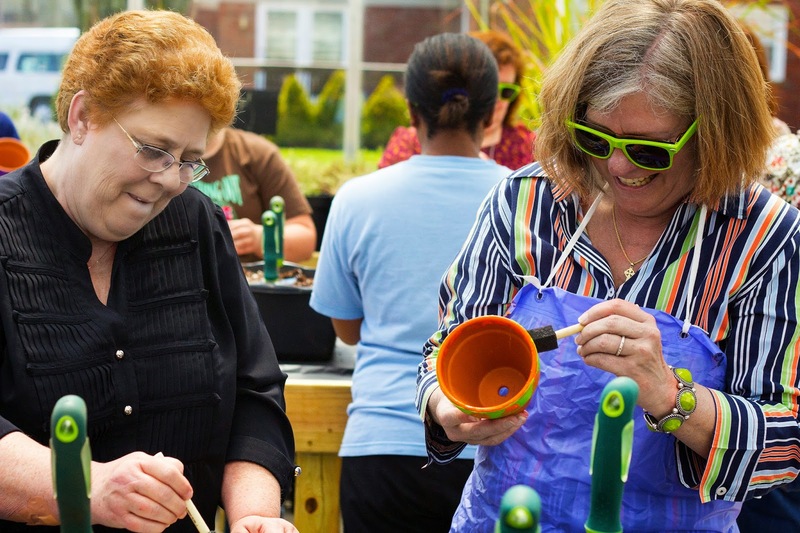 It started with painting pots to show some of the creative options available in the greenhouse. 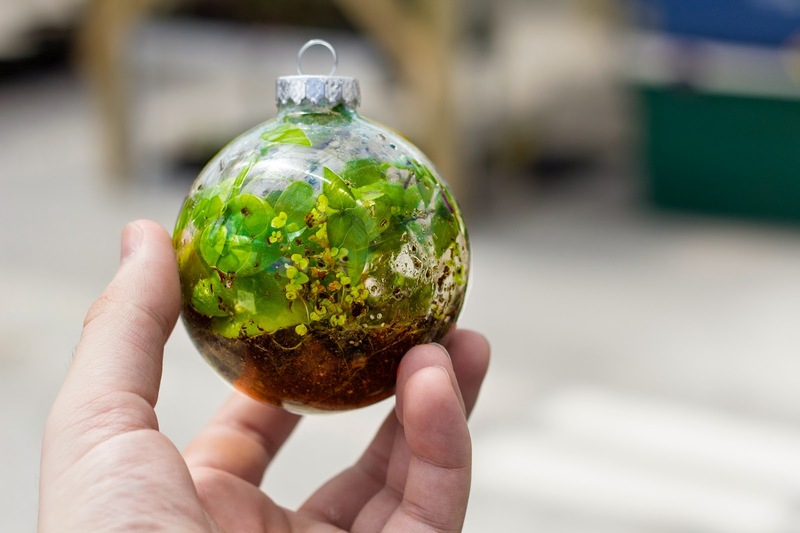 Many signed up for the class because of personal projects at home involving plants. Every staff member felt that they had learned something beneficial about horticulture, a few even looking forward to no longer being“plant assassins.” One staff-member present even mentioned that her garden“bottomed out” last year, but said this year the harvest was great. The greenhouse is located at Special Tree’s Romulus Neuro Care Campus. The next class in the greenhouse is tentatively scheduled for August.